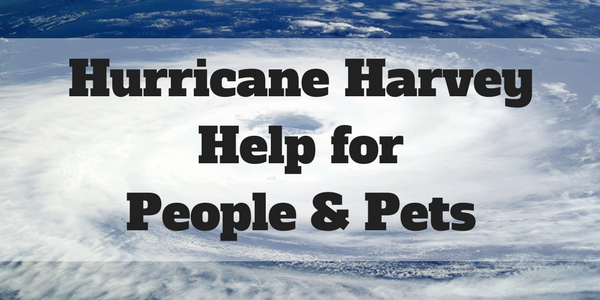 The following list is comprised of local and national organizations, grass roots groups, and rescue groups working to help the people and animals who have been affected by hurricane Harvey. I have not evaluated any of the organizations/groups listed. Please do so before making any donations. If you know of another resource that should be added to this list, please post it below, and be sure to provide a link. Trying to decide whether you should donate supplies or money? NPR has an excellent article on why donating money is your best option: Want To Help Hurricane Harvey Victims? Experts Say Donate Cash. But please, before donating to any group, make sure you’re donating to a reputable organization. I live in Austin, TX and I’ve had a lot of people outside Texas ask me if there is a reputable group to donate to. Austin Pets Alive! is an excellent organization. They’ve been around since 2008 and are leading the rescue efforts. They are working closely with Houston Pets Alive! Hurricane Harvey 2017 Reunite: Missing & Separated! PEOPLE & ANIMALS! Hurricane / Tropical Storm Harvey! Houston & Beaumont Texas Disaster! TWC is accepting applications for Disaster Unemployment Assistance from individuals whose employment or self-employment was impacted by Hurricane Harvey. Individuals who live in, work in, or travel through these counties can apply online (ui.texasworkforce.org) or by calling a TWC Tele-Center Monday through Friday between 8 a.m. and 6 p.m. at 800-939-6631: Austin, Bastrop, DeWitt, Gonzales, Karnes, Lavaca, Lee, Polk, Tyler and Walker. Save the Children – Their emergency response team is in San Antonio helping families and children. 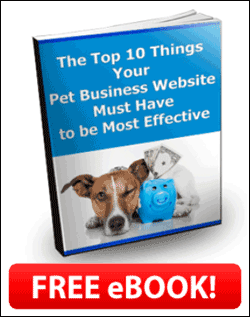 Harvey Pet Rescue – Lost/Found pet database. 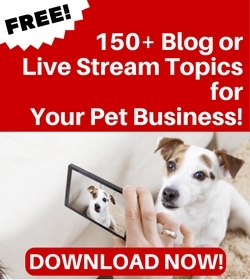 Hurricane Harvey Networking from Texas to Louisiana for pets and people! Red Rover Relief – Volunteers are being deployed to provide emergency sheltering for animals displaced by Hurricane Harvey in Texas. Thank you to Christine Pellicano, who is compiling a list of animal rescues on her Facebook page, Dog Talk with Valentino and Auntiechristine. These businesses/individuals are donating supplies and/or money, or fundraising. Hurricane Harvey Houston Restaurant & Bar Updates – Help finding food at restaurants, grocery stores, etc.